A beautiful 2-bedroomed apartment which sleeps a maximum of 4 people. This apartment is equipped fully with a kitchen set in a cove, a combined living/dining all furnished to the highest standards. A traditionally stone built house with a private pool with a gas BBQ area where one can relax and socialize with friends. It comprises of 2 double bedrooms and 1 twin, all with en-suite bathroom, and sleeps 7 adults and 1 child. Vermentino is a beautiful, luxurious and contemporary apartment, with breathtaking views of Ramla Bay and surroundings that you can enjoy. 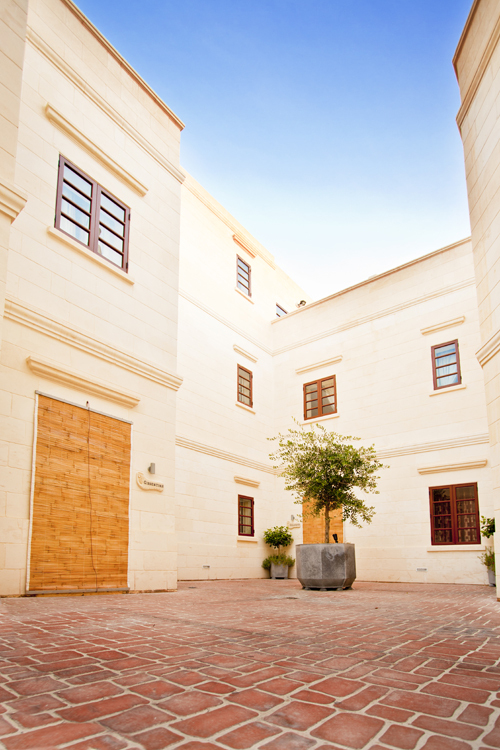 Fully air-conditioned, the accommodation comprises of 3 bedrooms. Ta Filomena is a comfortable, spacious large self-catering farmhouse ideal for family/group get togethers, celebrations long weekends and is the ideal base for touring Gozo. It makes an excellent holiday centre. Set in an exquisite, rural and private setting, this 300 year old farmhouse has been completely renovated to the highest standard whilst retaining its original characteristics. The pool terrace has plenty of sun loungers and umbrellas if shade is required. Inzolia has everything you could need to make your stay comfortable and exciting. Accommodation comprises of a living and dining area, fully equipped kitchen, 3 double bedrooms – one at ground floor, one on the first floor and another on the second floor.